Sardaar Gabbar Singh Full Movie Video Leaked: Sardaar Gabbar Singh is an upcoming Telugu action film directed by K. S. Ravindra (Bobby) It is a very crucial film for him and Pawan Kalyan as well.Produced by Pawan Kalyan and Sharath Marar jointly under their banners Pawan Kalyan Creative Works and Northstar Entertainment Pvt. 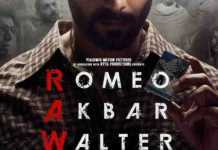 Ltd. in association with Eros International. The Movie is the sequel to the 2012 Blockbuster Telugu film Gabbar Singh.Power Star Pawan Kalyan and Kajal Agarwal are playing the main lead roles. Devi Sri Prasad composed the Music.The film is scheduled for a worldwide release on 8 April 2016. Power star Pawan Kalyan’s Sardaar Gabbar Singh Movie video byte has been leaked from the editing room. 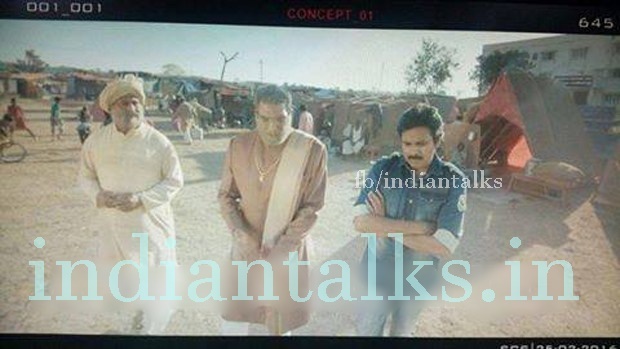 A screen shot of a scene featuring Pawan Kalyan and Mukesh Rishi has been leaked by someone and it is going viral on social media. Few people also say that video clip is also leaked. This is not for the first time it happened. Attarintiki Daaredi piracy issue is not solved till now. We have seen this previously for many movies. 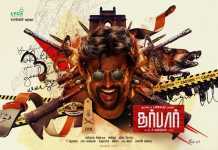 We have to wait and see how producer Sarath Marar will react to this. It is known that there is some investigation going on this issue. He is planning for audio launch on March 20th and the movie is scheduled for April 8th release on the occasion of Akira Nandan’s Birthday and also it was Ugadi on this day. 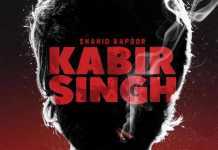 Devi Sri Prasad scored music for this film and it was known that songs will be more energetic than Gabbar Singh Movie.